Charts & Carts offers a full line of 100% HIPAA compliant privacy products. Charts & Carts privacy products are designed to protect and secure the integrity and confidentiality of patient information. Our popular line of HIPAA compliant products are safe, organized and efficient. 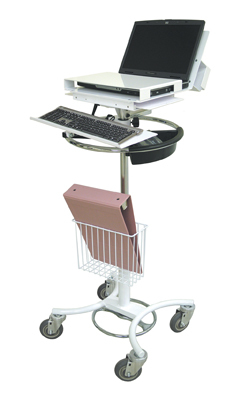 Charts & Carts ongoing collaboration with healthcare professionals has helped us develop today's most expansive line of privacy charting products. Contact the experts at Charts & Carts for personal assistance in determining the best patient privacy solution for your medical facility. SKU # AC-1101 Aluminum Chart Holder - our best seller! SKU # CWD-1556, Our Top Seller!